Seat sail with our own Steve Earle, Shooter Jennings, Mojo Nixon, Elizabeth Cook, Paula Nelson, Dallas Wayne, Jim Lauderdale and Roger Alan Wade and so many more! 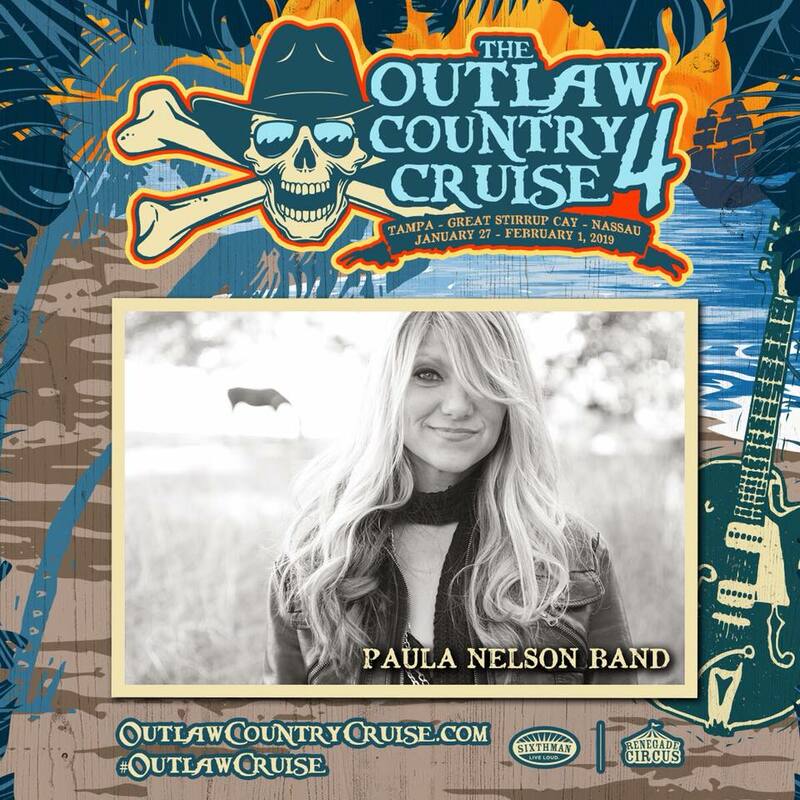 Go to www.outlawcountrycruise.com for the full lineup and all the details! This entry was posted on Tuesday, April 17th, 2018 at 6:30 pm and is filed under Outlaw Country/ SiriusXM radio, Paula Nelson. You can follow any responses to this entry through the RSS 2.0 feed. You can leave a response, or trackback from your own site.